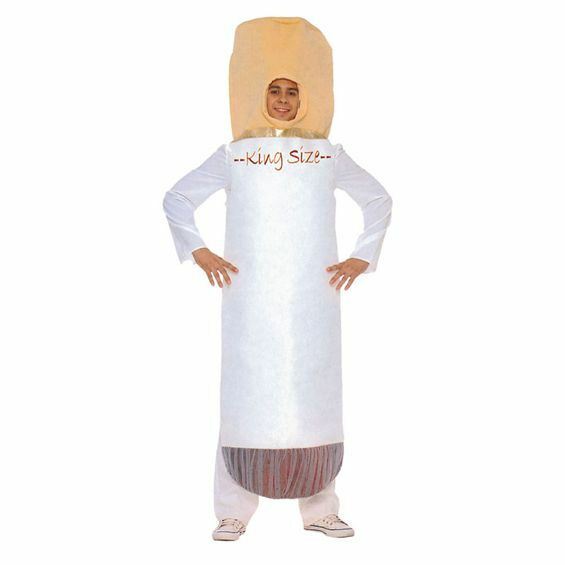 This costume can be worn over your own clothes. It has an open face, so you can speak, eat, drink - even smoke! - in it. Fancy dress can be sensible, silly, sophisticated or smart. 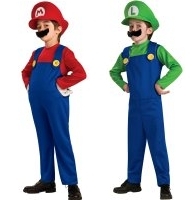 If you're not sure what you want to be, why not call into our shop and try a few costumes on? You can get a better idea of what suits you and we're happy to help and advise.